Academic Pre & Post tests now available! Academic Pre & Post-Tests Now Available! 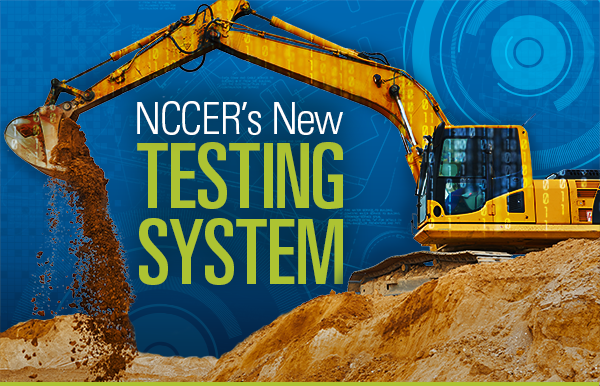 Our Academic Pre and Post-Tests are now available exclusively through the NCCER Testing System as computer-based tests. 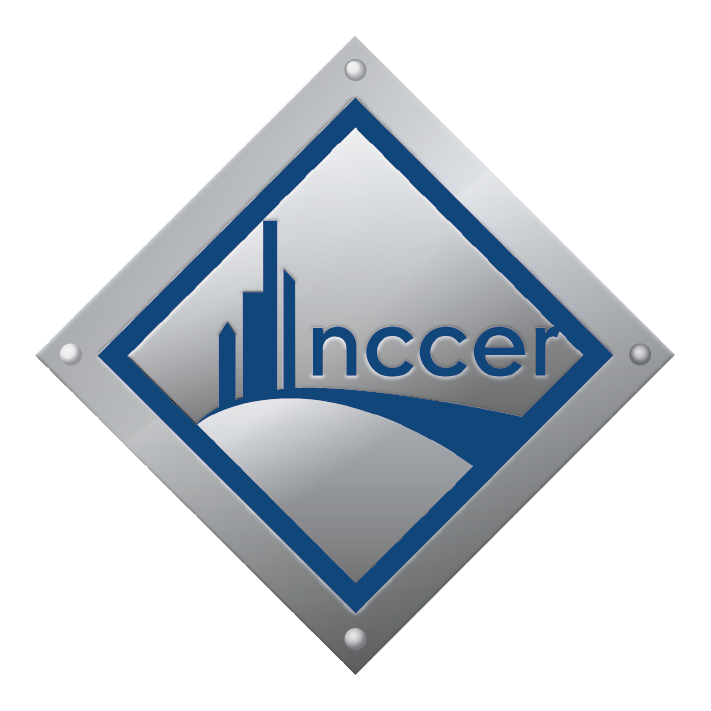 Please note that these tests are designed to measure knowledge during the course of academic instruction and will not result in NCCER credentials.